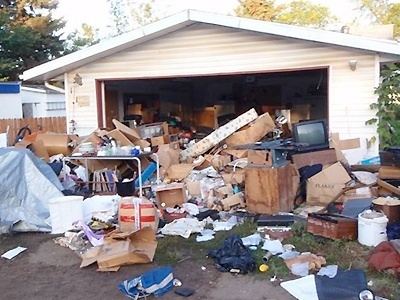 A foreclosure cleanout is no one's idea of a fun project. But real estate professionals still have to deal with them. 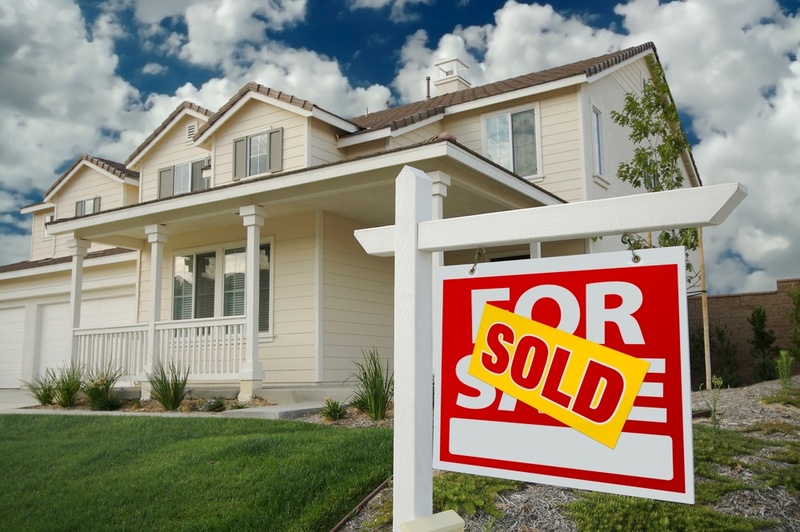 In the U.S. the average homeowner moves every six-to-seven years. That means their homes are vacated for any number of reasons. And they will all need an estate cleanout. 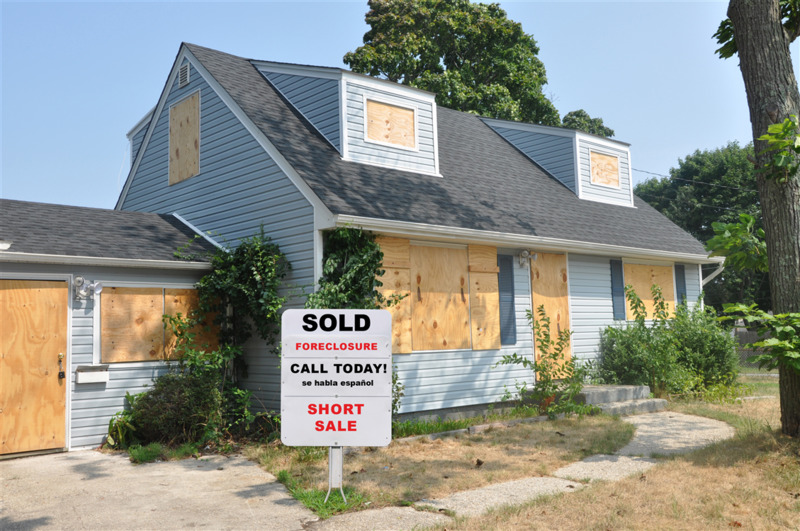 There are still a number of REOs, bank-owned properties and foreclosures coming onto the market. And this often means that foreclosure cleanouts are needed. 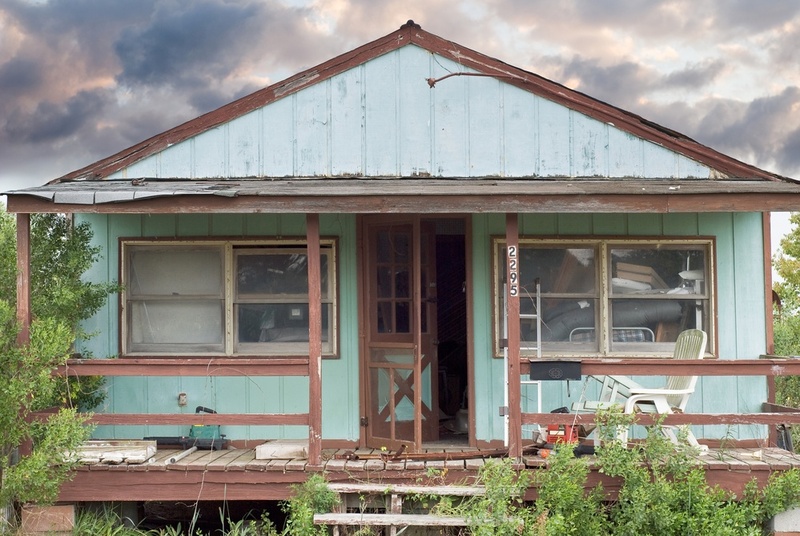 A cleanout of a foreclosed home can be a tough project. 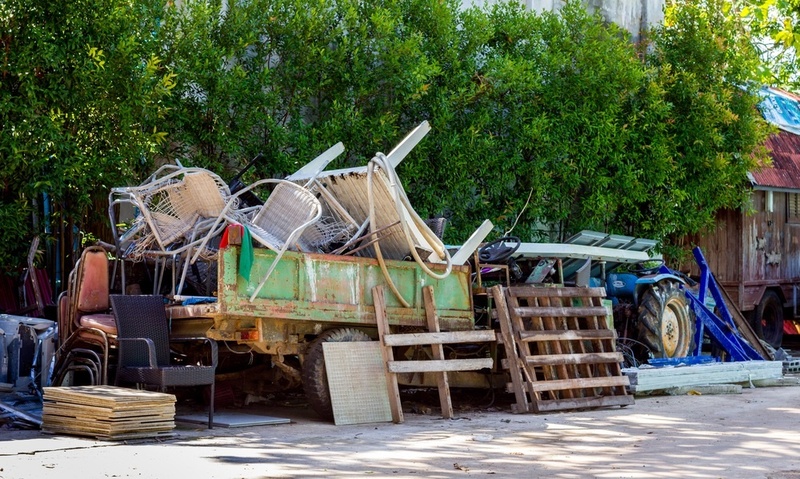 Not only is there cleaning, but there can be abandoned property and trash that must be disposed of. 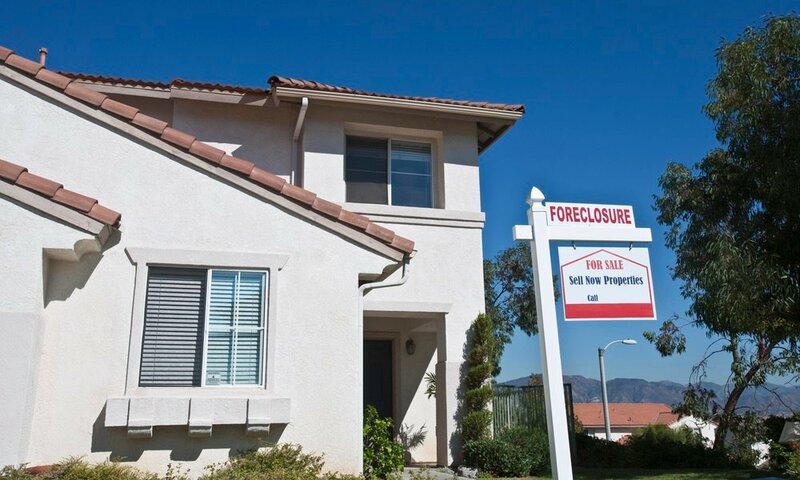 While the overall number of foreclosures in the U.S. is dropping, the volume is still high. 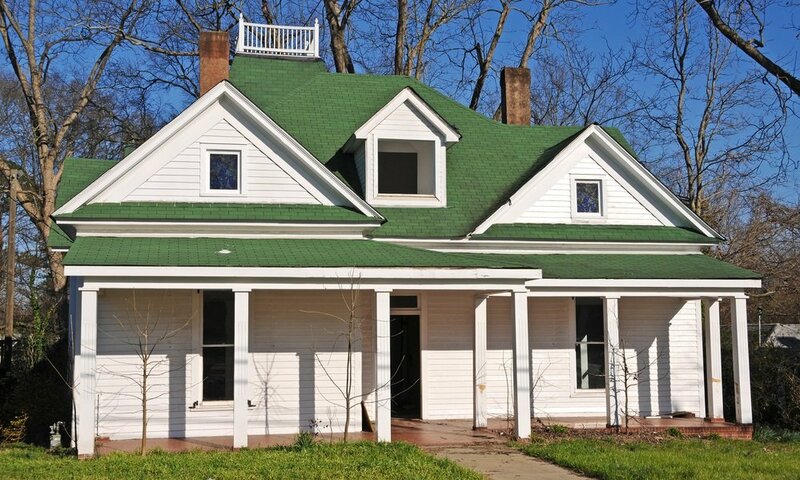 In addition, foreclosure cleanouts are still needed in order to sell these homes. 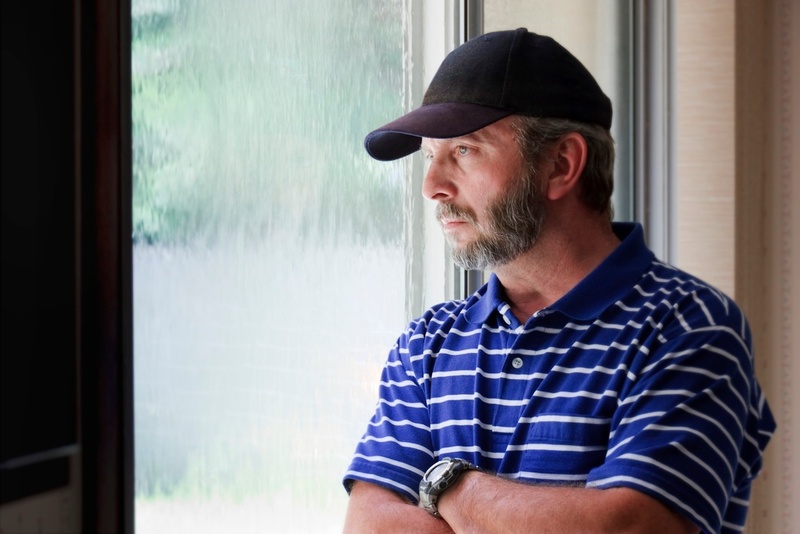 A foreclosure cleanout is a job no real estate professional enjoys doing. Finding a professional firm to take on the task is a great solution, but who do you call? 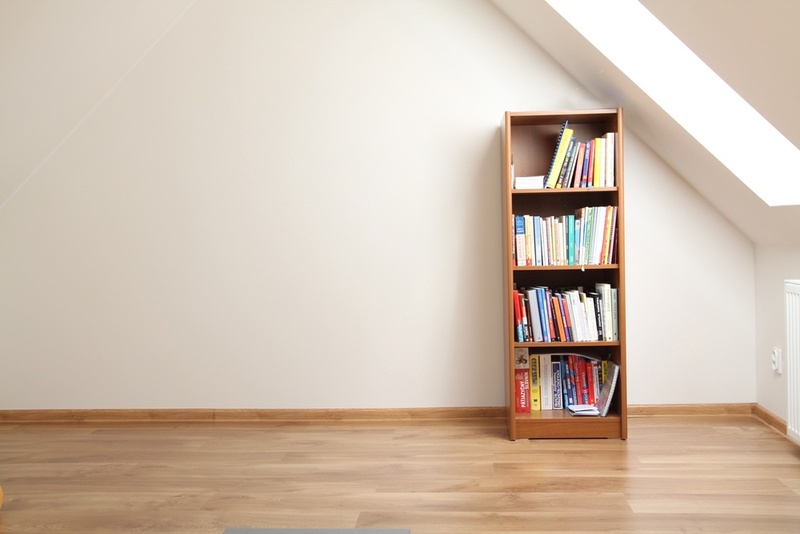 Dealing with house clean outs can be a chore, especially in the winter. But it doesn't have to be a do-it-yourself project. 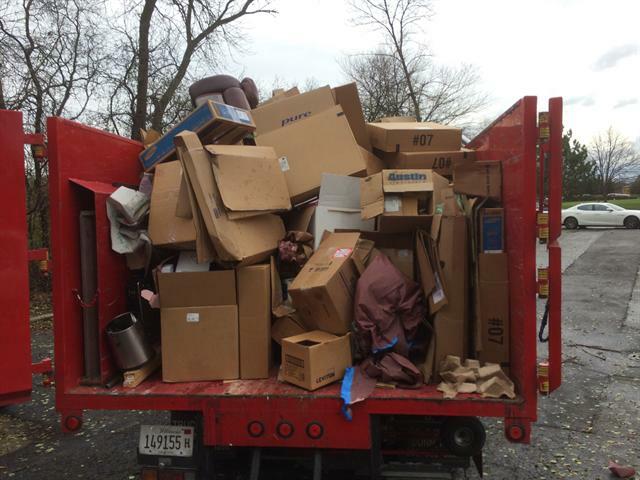 Foreclosure clean outs are bad enough, but having to clean out a property in winter can be a challenge. But you don't have to do it all yourself.